Premier karate-do wado-kai is an amalgamation of several karate clubs covering the Farnborough, Godalming, Haslemere and Odiham areas. 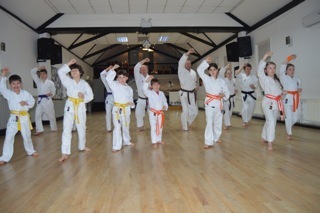 Students can progress at their own pace as our aim is to promote self confidence, fitness, discipline and self defence. 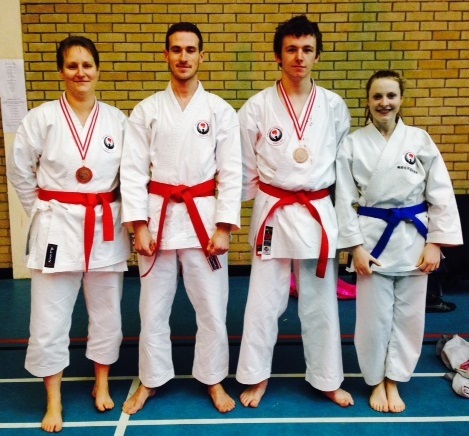 We have clubs in the Surrey and Hampshire area that suit all ages and abilities. 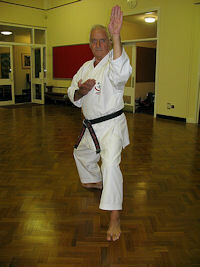 Sensei Terry Armsworth, 7th dan, is our chief instructor. He has plenty of help from our other senior grades.